There’s a Bitcoin job fair for all job-seekers and companies in the Bitcoin/cryptocurrency space on Saturday, June 28th 2014. This event is being organized by the New York Bitcoin Center, which has been hyper-active of late in conducting Bitcoin related events throughout New York City. It was only a matter of time before Bitcoin needed a job fair – the funding for Bitcoin companies has exploded this year, and there’s always going to be a shortage of skilled workers who truly understand this space. 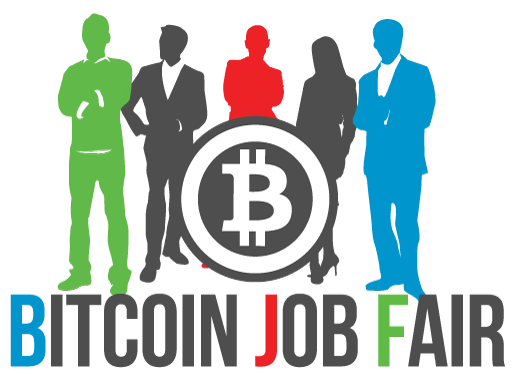 Both companies and job-seekers should greatly benefit from this Bitcoin job fair. Sponsoring the event are Coinality and Plug and Play Bitcoin, two Bitcoin startups (I guess every Bitcoin company is a startup!) that are active in the job-search area related to Bitcoin and crytpocurrencies. Coinality runs a jobs board that is geared towards the Bitcoin community and brings employers and job-seekers together. They allow several types of employment relationships, from one-time assignments to full-time jobs. Plug and Play Bitcoin is a California based tech accelerator that’s active in the Bitcoin space. New York Bitcoin Center is doing a lot for the community, in terms of hosting events and spreading the word about Bitcoin throughout New York City and beyond. It is great to see them host this Bitcoin job fair. New York is, after all, fast emerging as a tech startup hub. Several Bitcoin companies have a presence in the city, even if they are headquartered elsewhere. In addition, many New York businesses are opening up their doors to Bitcoin. Recently, every single vendor at the famous Lower East Side’s Hester Street Fair started accepting Bitcoin. Considering that New York is the home to several sectors of our economy, from finance to marketing, it is only natural for companies to search for talent in New York and for New Yorkers to want to work with these companies.